How long will you be willing to wait for the person you love? Can love really transcend time and a failing memory? 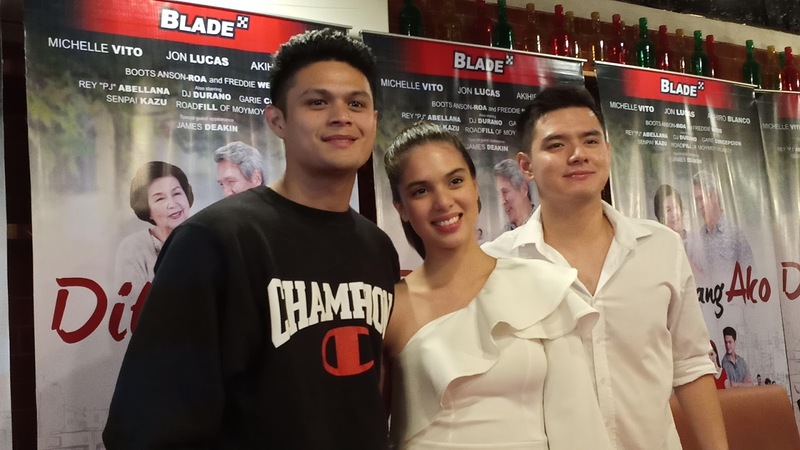 Star Magic’s Michelle Vito and Jon Lucas’ fresh tandem is ready to make hearts melt with their firstever big screen pairing in the romance-drama film “Dito Lang Ako” starting August 8. JonChelle, as the new pairing is called, play the role of Delfin and Nelia respectively, the young lovers whose resolve and affection have been tested by time and circumstances. The story centers on how Nelia waits for Delfin--a man that she lost 40 years ago--to comeback. 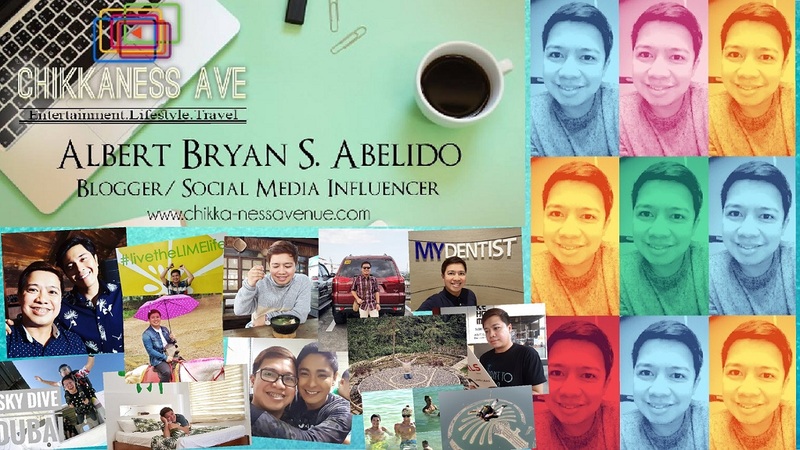 Unwilling to forget the romance that she spent with him, she recalls their tale set amid the timeless beauty of Quezon City. As Nelia and Delfin's story unfolds, “Dito Lang Ako" becomes more than just a recollection of a past romance, it is an achingly compassionate story of heartfelt passion, tender moments and most of all, unselfish love. 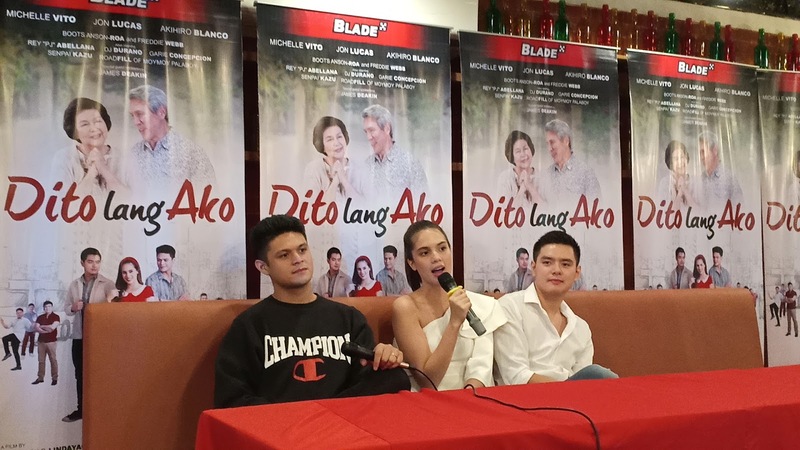 Leading the film are Jon and Michelle, who are both very much grateful to have finally fulfilled their dream of having their first headlining role in “Dito Lang Ako. “Siyempre Iahat kami, siguro Iahat ng na sa showbiz, lahat ng artista gusto maging leading man, leading lady, so finally parang, parang achieved na siya para sa akin. 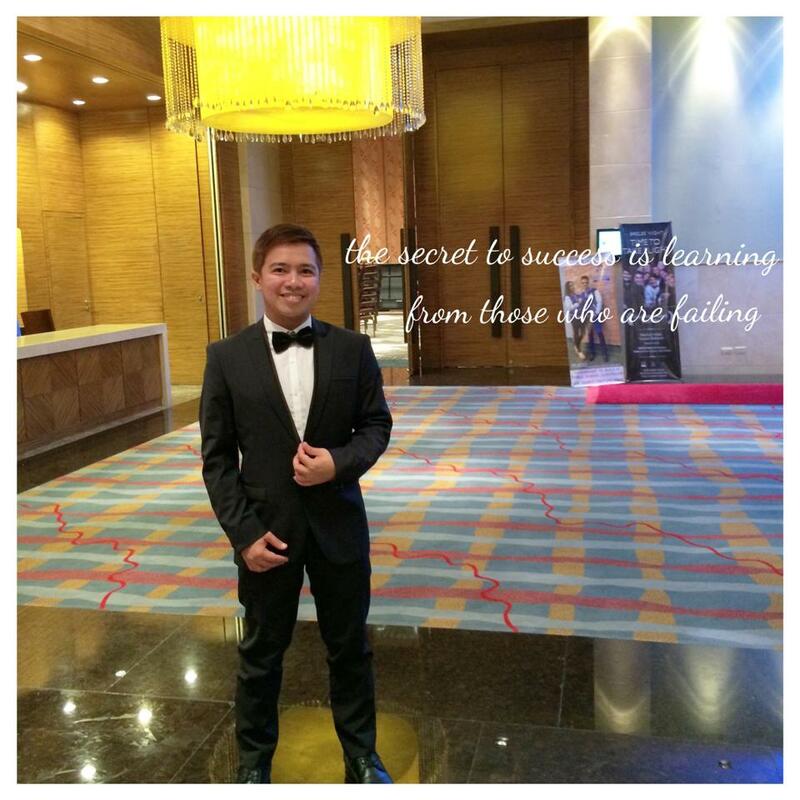 And, parang iba yung sa pakiramdamn na oh naging leading kady na ako,” said Michelle. While he admits to being pressured at first since he doesn't have any "hugot" yet, Jon eventually enjoyed the fact that he had a chance to work with Michelle and as her leading man at that. The entire journey of creating the film has been nothing short of enjoyable for Michelle and Jon as they’ve gotten closer to each other. 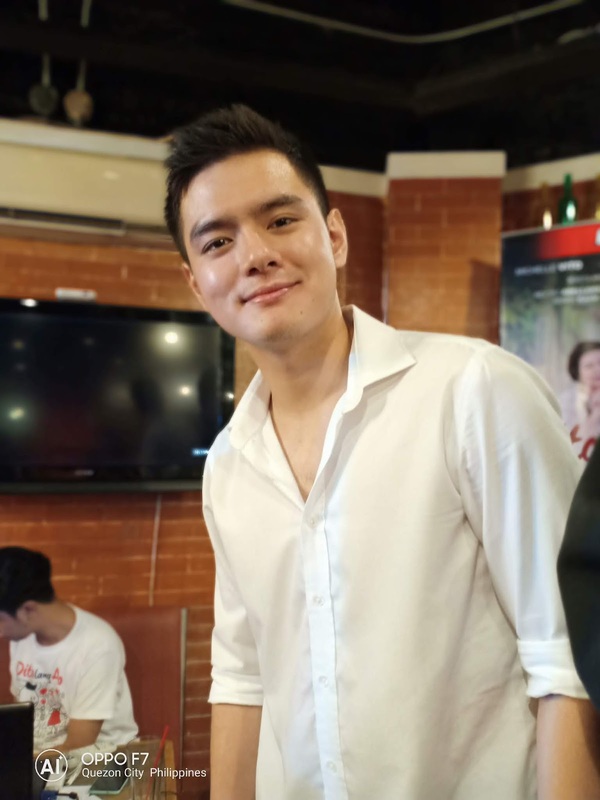 Not too long, they’ve also forged a new friendship with their co-stars, including their characters’ third party named Victor, played by Akihiro Blanco. But with joy comes certain challenges, JonChelle also had their fair share of them while creating the film last year. 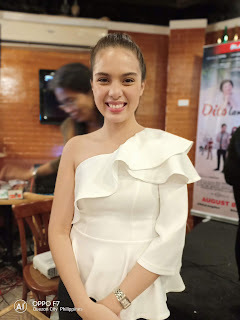 While she also enjoyed the flashback moments of their film, Michelle singled out that it has been particularly challenging because it involved so many other aspects, aside from acting. Amid the expectations and pressure, Michelle and Jon take comfort over the fact that they’ve given their best on their film. And for them, that reflects the value that they have given the opportunities that they received. As for the moviegoers, Jon hopes that they feel the same kind of passionate love that Nelia and Delfin have for each other. 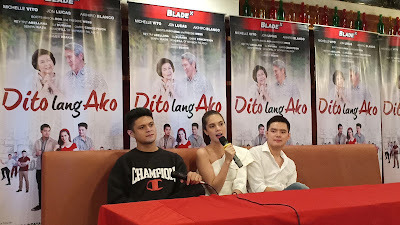 Directed by Roderick Lindayag and produced by Blade Entertainment, “Dito Lang Ako" is written by Harvey C. Aquino and Fanny P. Dychiao. Catch Jon Lucas, Michelle Vito, Akihiro Blanco, Boots Anson-Roa, Freddie Webb, Rey ‘PJ’ Abeliana, DJ Durano, James Deakin, Garie Concepcion, Senpai Kazu and Roadfill of Moymoy Palaboy in cinemas nationwide starting August 8, 2018. Get to see the cast members perform live this August 4 at the Sta. Lucia Mall at 3pm and SM City Taytay at 7pm. Experience the #JonCheIle kilig and romance by gracing the film’s red carpet premiere at SM Megamall’s Cinema 7 on August 6. 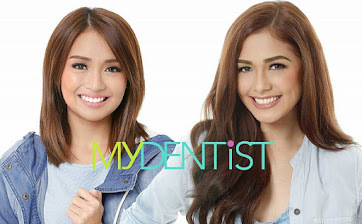 Blade Entertainment is a Philippine-based multimedia arm of Blade Asia Inc., the same company which introduced the concept of specialty car accessories retailing in the country via BLADE AUTO CENTER. Blade Entertainment is involved in production and distribution of film, television, print, radio, and social media content with the mission to produce creative work and serve as a platform for homegrown talents to showcase their work. “Dito Lang Ako” is Blade Entertainment studio’s first full-length film.